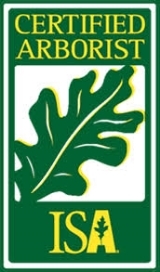 Ferrall’s Tree Trimming & Removal is a licensed and insured Mid-Michigan tree-trimming and total tree-care company. 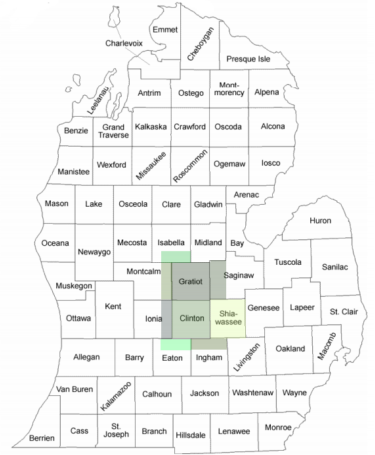 Family owned and operated since 1997, we provide tree trimming, removal, stump grinding and restoration, tree cabling and fertilization, hazardous tree removal and much more to Gratiot, Clinton and Shiawassee Counties as well as the surrounding communities. Find out more about Ferrall’s Tree on our About Us page. We provide free estimates and consultations, so feel free to look over our list of services or give us a call today.